With September just around the corner, autumn is quickly approaching. Soon we’ll be watching football games on Sunday, tailgating, trick-or-treating, and walking through hey-field mazes at pumpkin farms. One of the best parts about fall, however, is watching the leaves change colors. Hues of red, orange, yellow, and brown make the Midwestern landscape one of the most beautiful places to be this time of year. Take advantage of the fall season this year by painting your house with fall interior and exterior paints. Orange shutters against red bricks and wooden porch furniture, for example, perfectly compliments the trees surrounding your house. Take a look at some of these fall interior and exterior paints you can apply to your home this autumn. Ralph Lauren’s Relay Red paint is perfect for the fall season. 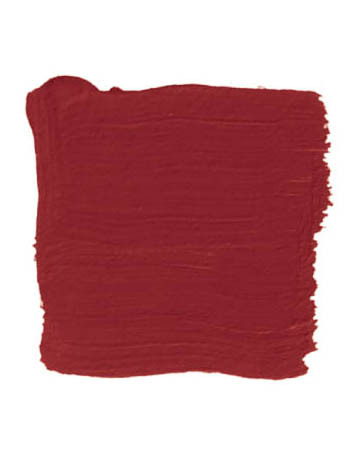 Its darker hue gives it the appearance of a bright maroon that goes great with a number of other colors. Beige, orange, or natural wood, for example, can accentuate the texture of Relay Red. Furthermore, Relay Red is a great interior color too. Try it in your dining or living room with hardwood floors and white window frames. 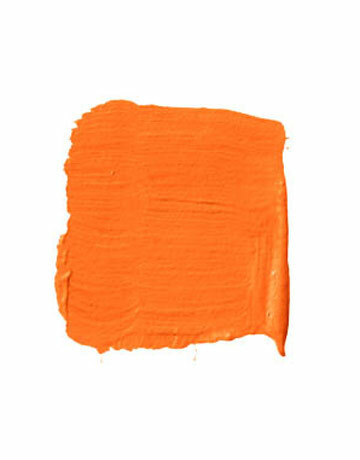 Also from Ralph Lauren is the vibrant Baja Orange. This shade of orange perfectly captures the shades of autumn leaves and pumpkin patches. In addition, it is also great for the summer and spring seasons. Compliment it with bright purples and greens in the spring, and also with white and sky blue in the summertime! Copper Wire from Sherwin Williams is another paint that looks great both indoors and outdoors. Use it on your interior walls in rooms with darker furniture, white side tables, and hardwood floors. 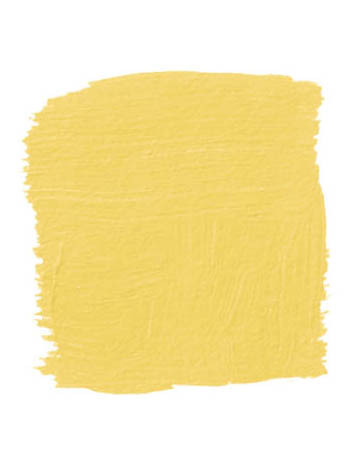 Babouche from Farrow & Ball is an excellent shade of yellow that looks great in the fall and spring. Paint your home exterior with Babouche and accentuate it with white on your porch and window frames. Babouche also looks great against brick, so you can still get a great effect by just painting the window shutters or front door as well. 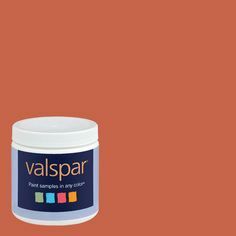 Although it looks like more of a dark pink, Fall Leaf from Valspar synchronizes perfectly with the changing fall colors. Use it in the kitchen or in the family room with a view of the outdoors. This one also looks great with a cream or dirty white carpet layout. The experts at Edina Painting are ready to help you select the perfect paint for your home. We have the knowledge and experience needed to help you find the perfect color for the season. Call us today to speak to one of our representatives about our services. We will help you select the right paint and then take care of the hard work for you. To learn more, call to schedule a consultation at 612-987-4010, or contact us online at on our contact page.